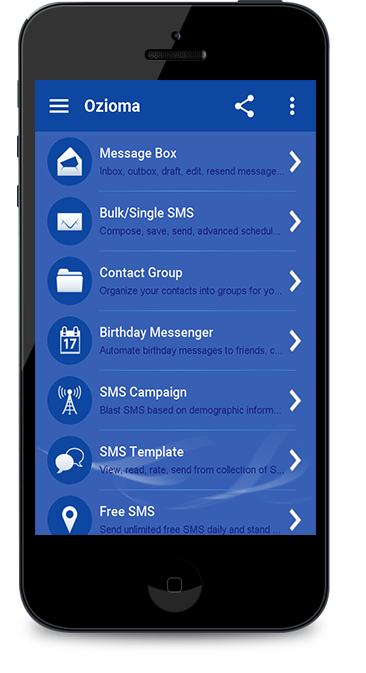 Ozioma is a unified enterprise messaging platform designed to carter for single/bulk SMSing, phonebook contact (backup, restore, synchronization) services, SMS campaign (by demography), free sms (sponsored by advertisers), SMS forwarding and lots of other exciting functionality. 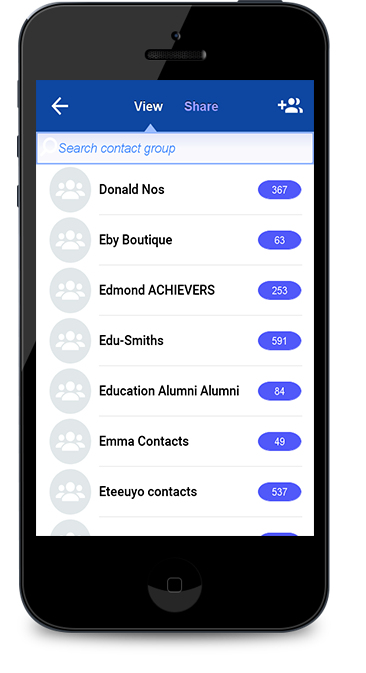 Ozioma can be used for sending meeting reminder, wedding invitation, season greeting, birthday invitation, event notification, new products arrival alerts, etc. 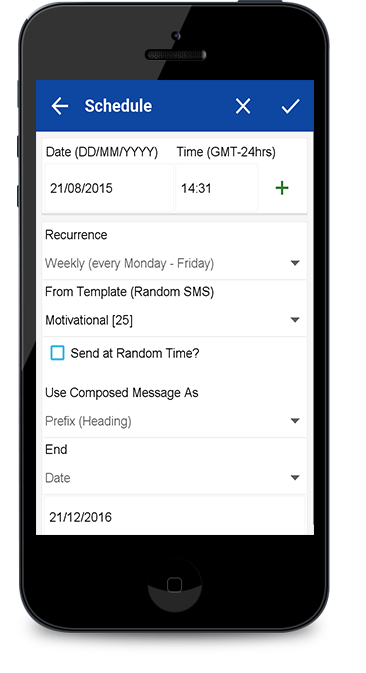 And can be used by everyone (schools, banks, businesses, churches, mosques, corporates, organizations, individuals, etc). 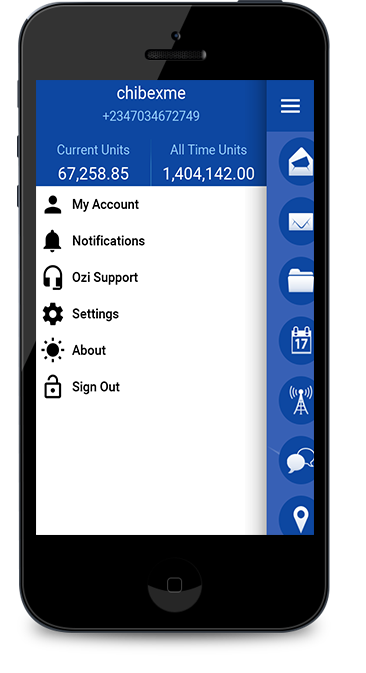 Ozioma Wordpress plugin adds another security layer to Wordpress Admin Page by means of SMS verification before access is allowed to the admin dashboard.